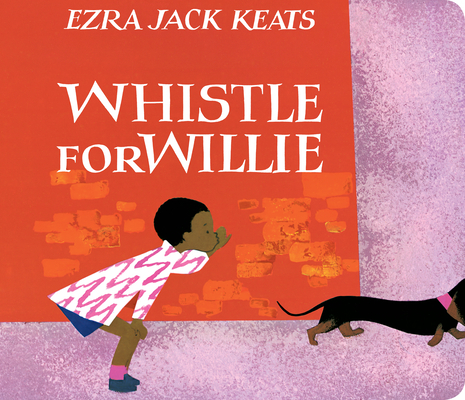 When Whistle for Willie was first published in 1964, The New York Times wrote "Mr. Keats' illustrations boldly, colorfully capture the child, his city world. and the shimmering heat of a summer's day." Now the story of Peter, who longs to whistle for his dog, is accessible to even the youngest child in a durable board book edition, with reinforced pages, a handy trim size, and safe, rounded corners. Ezra Jack Keats, who died in 1983, was the award-winning author of such children's favorites as The Snowy Day, which won the Caldecott Medal, and Goggles, a Caldecott Honor Book.